Culture minister Ed Vaizey and Arts Council England chair Peter Bazalgette have thrown their weight behind a campaign for cultural development in the North East, claiming the strategy should be used as a “template” for other regions. The North East Case for Culture – a 15-year plan for arts and heritage in the region – is being hailed as the first of its kind, bringing together the area’s 12 local authorities, alongside arts and heritage organisations, development bodies and higher education institutions. At the document’s Westminster launch, Vaizey said he hoped to use the North East’s case to encourage other regions to build on its “cohesive” and “ambitious” strategy and take a proactive approach to the future of the arts in the UK. “It’s full of individual, very engaging ideas and above all it brings a real coherence to everything that is happening in the North East. 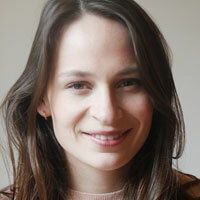 I am very excited about it,” Vaizey added. The Case for Culture includes a five-point plan for cultural development in the North East, including attracting £300 million of cultural investment in the area over the next five years. Other goals include furthering participation and reach of the arts and boosting cultural employment, which in turn will contribute to the region’s economic development. It comes ahead of the government’s imminent spending review and as the Department for Culture, Media and Sport prepares a white paper on the future of the arts, expected early next year. 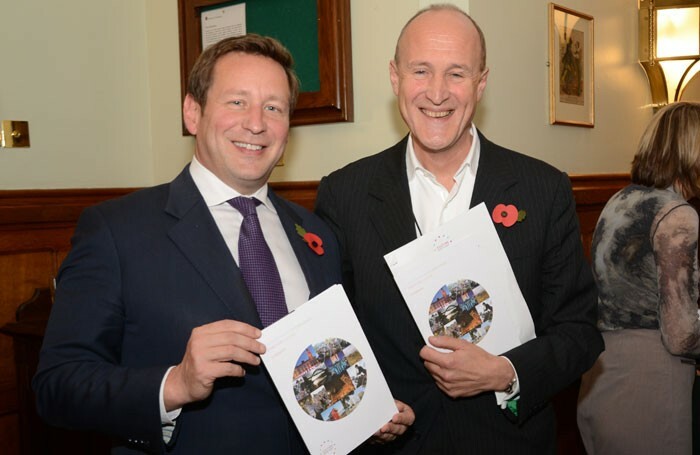 At the launch event, Bazalgette described the document as “a really eloquent case for investment in arts and culture”. “How extraordinary it is that 12 local authorities have got together to support this report, to say that ‘we believe in the power of arts and culture in this country’,” he said. The Case for Culture has been created by the North East Cultural Partnership following a consultation period with around 1,000 individuals and arts organisations from across the region.